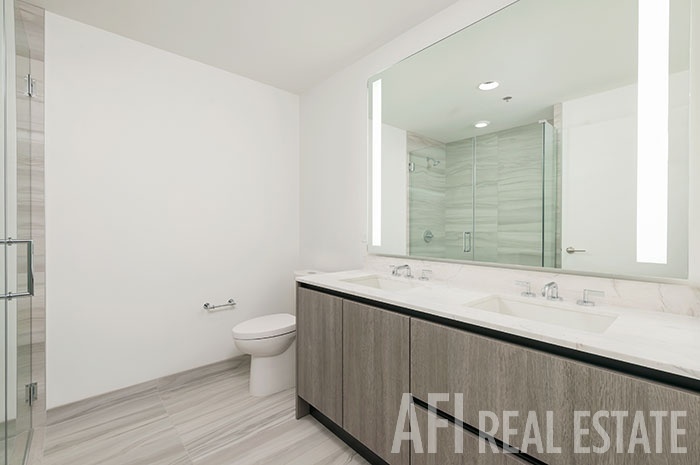 Urban Luxury. 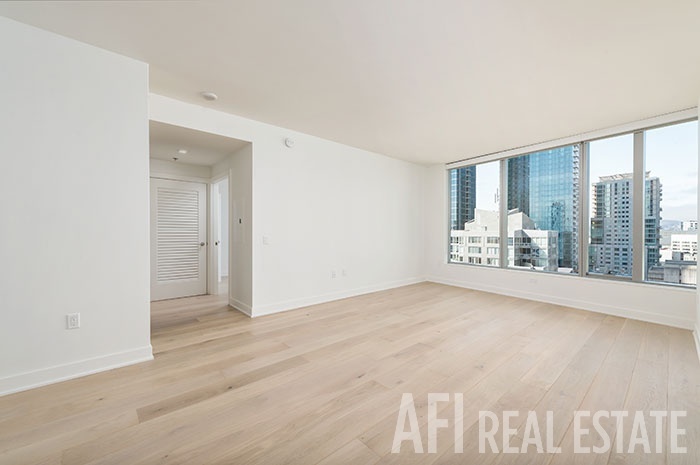 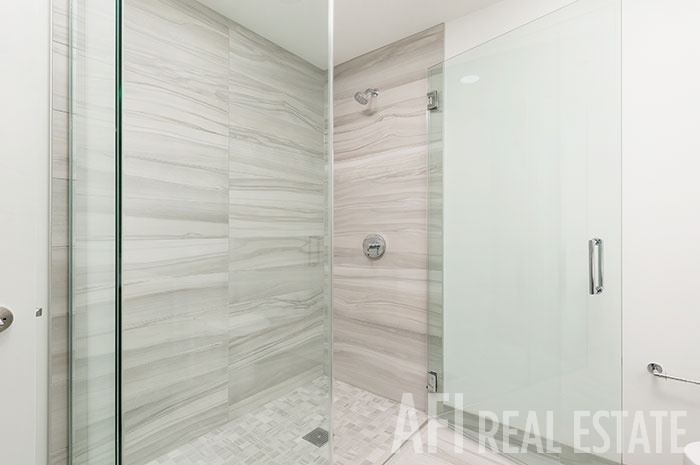 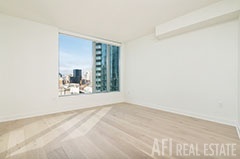 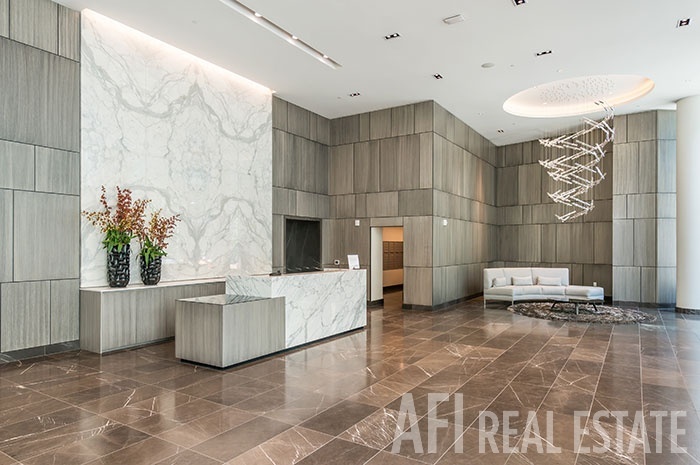 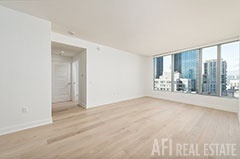 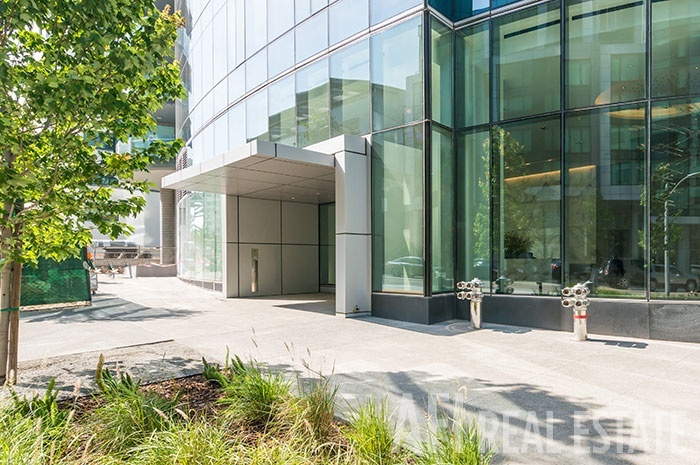 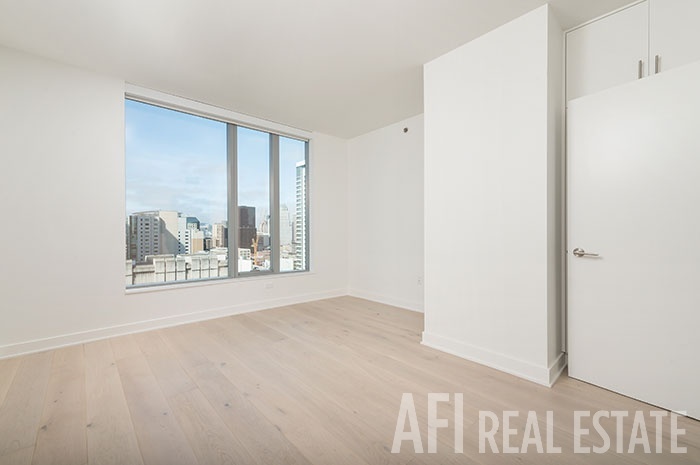 LEASED This high-rise building features indulgent homes with comfortable living/dining space and a chef's kitchen boasting modern wood floors and large windows that invite abundant natural light throughout the unit. 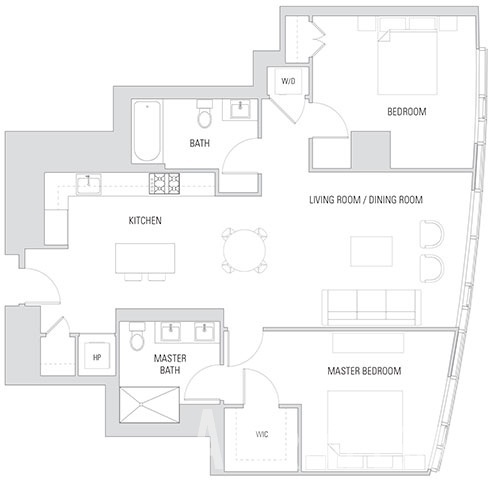 A thoughtfully designed floor plan includes two split bedrooms and bathrooms to maximize privacy. 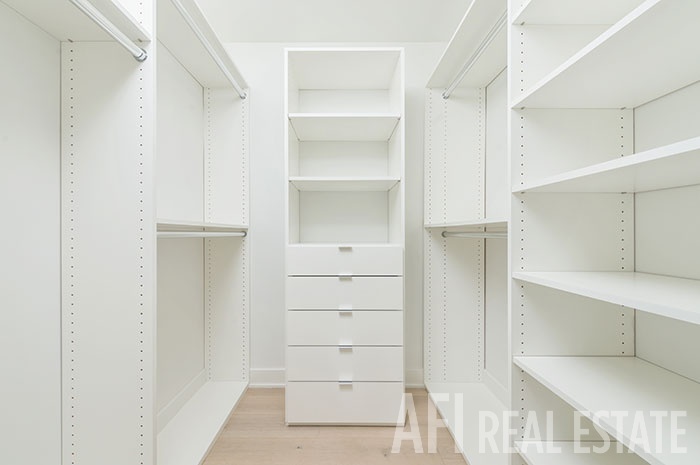 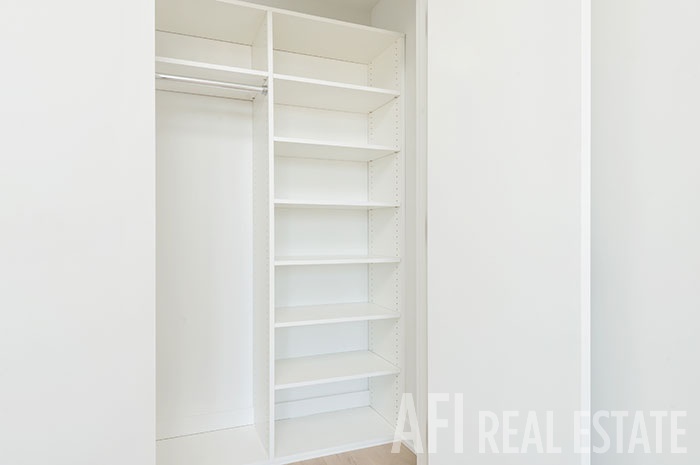 The master bedroom features a spacious walk-in closet, plus a huge ensuite with double sinks and a walk-in shower for two. 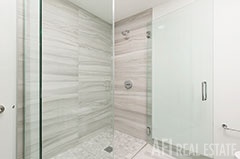 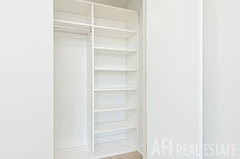 The second bedroom has ample closet space and is adjacent to the second bathroom, which contains a shower over bathtub. Also included is an in-unit washer/dryer, plus additional closet space for optimum comfort. 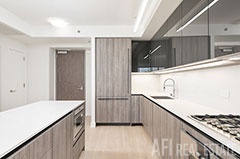 Finishes include Gaggenau and Bosch appliances, plus rich Caesarstone quartz countertops, NEST Learning Thermostats, and more. 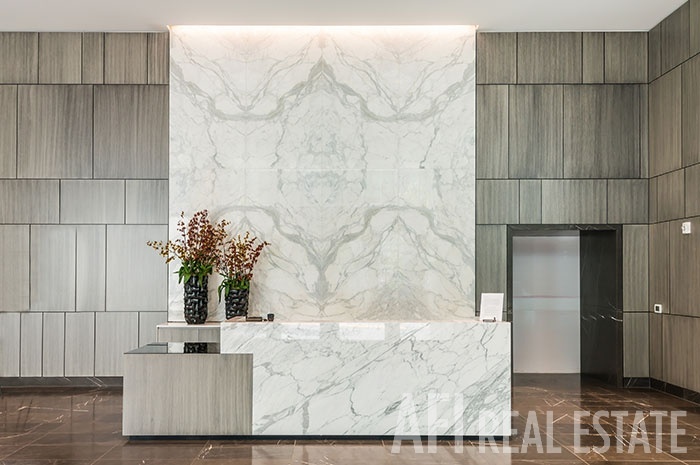 First-Class Amenities. 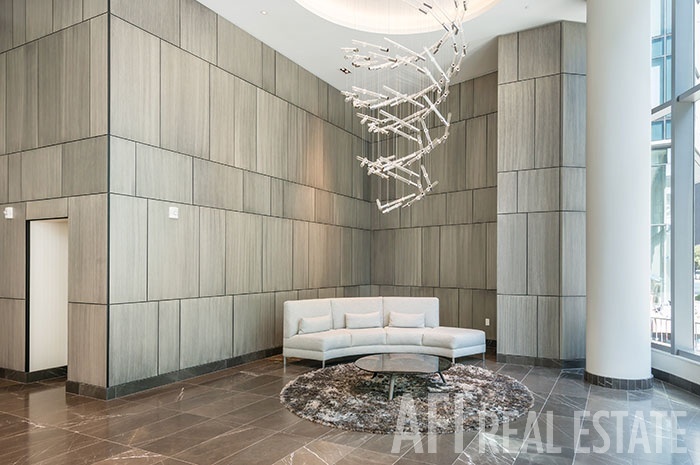 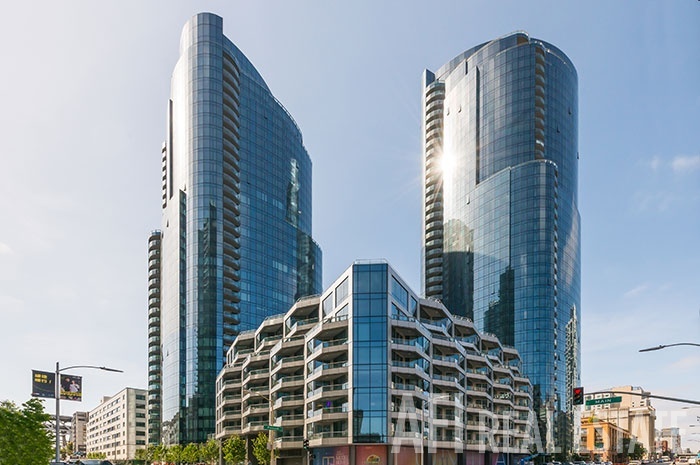 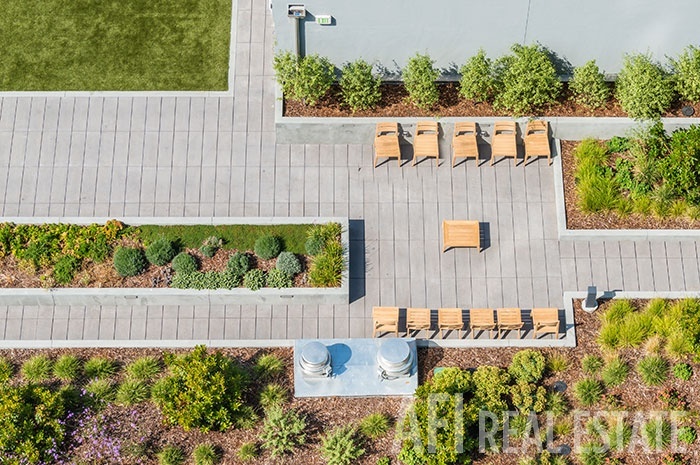 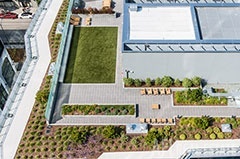 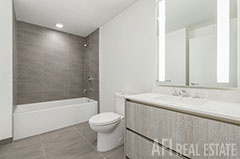 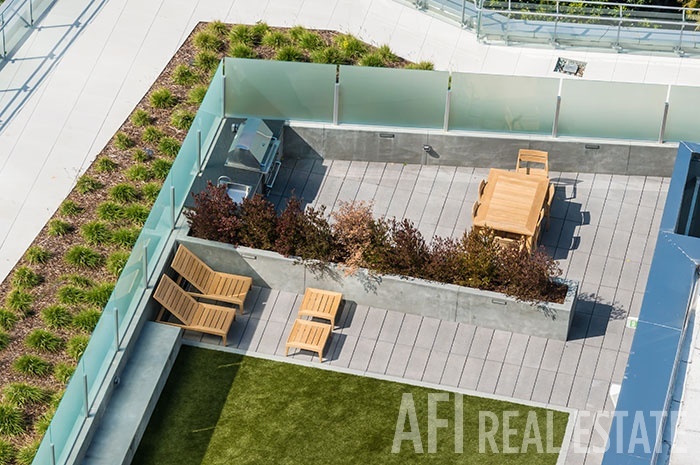 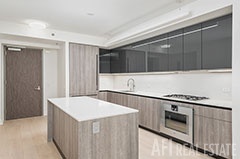 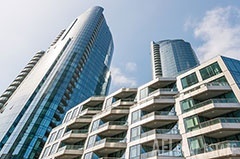 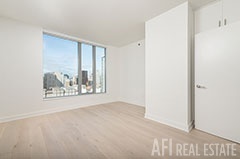 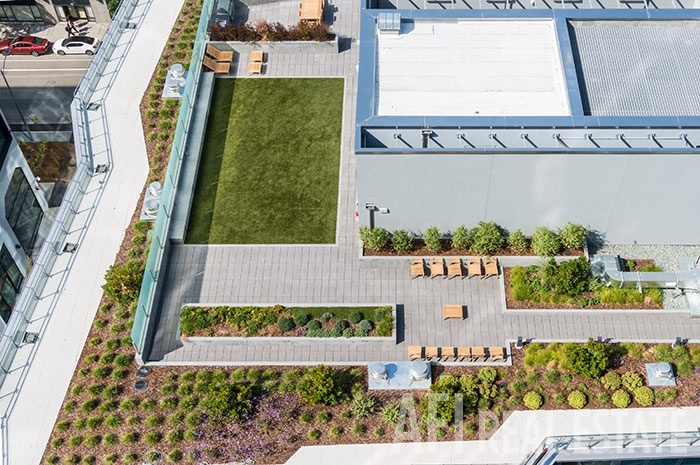 San Francisco's newly completed LUMINA condominium complex presents a smart sophisticated design, with 656 residences, and two levels consisting solely of amenities. The building offers a private dining room, bi-level luxury club lounge with a cozy library, business room, conference rooms, a music room, a children's playroom, pet grooming facility as well as a dog run, private indoor theater with tiered seating, an outdoor movie lawn with screening wall, fitness room with a climbing wall, heated swimming pool, a rooftop terrace with barbecues available, plus valet service. 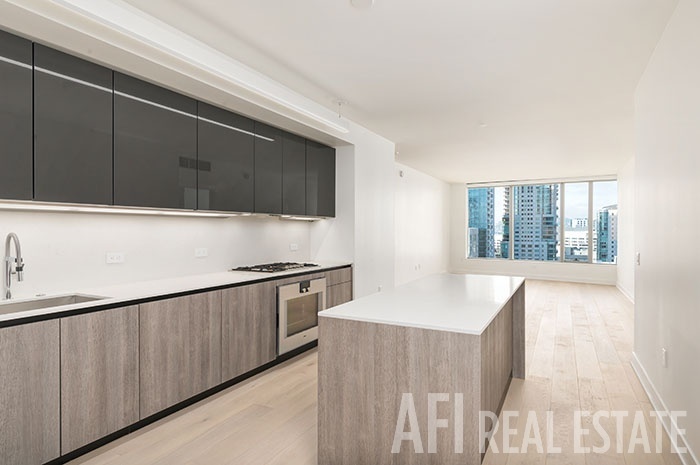 Prime Location Walk just outside to discover a large gourmet urban food market, or cross the street for the finest dining: Prospect, Epic, Waterbar, Town Hall, Boulevard and RN74 are just a few steps away. 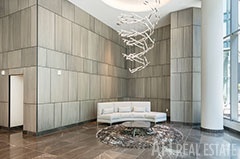 Watch the sun rise slowly over the breathtaking bay and enjoy the Bay Bridge's ethereal light show in the evening. 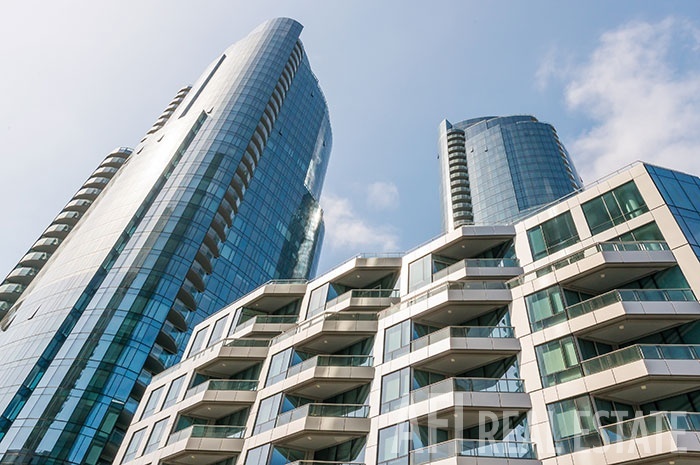 So much of what makes San Francisco classic and quintessential is only one to four blocks away. 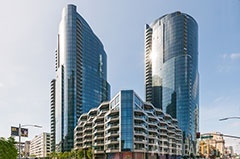 The Embarcadero, Ferry Building and Market Street cater to endless dining and shopping opportunities, and you can explore the city or head to the North, South or East Bay with convenient access to Muni Metro, BART, Bus, Ferry, and US 101/I-280.